As you age, you will find wrinkles appearing in different areas of your face like the forehead, below the eyes, between eyebrows and wrinkles around the mouth. While everyone eventually gets these, women are more prone to developing wrinkles around the mouth because their structure of skin in that area is different from men. Like most of the other wrinkles, wrinkles around the mouth, also called perioral wrinkles, are caused by age, genetics, sun exposure and smoking. Perhaps the idea of a non-invasive procedure may have crossed your mind, but you may be concerned about the side effects. Or, you might be looking for a treatment that offers long-term results. Smile Lines (nasolabial lines) – These are those lines that run from thebottom of your nose to the corners of your mouth. These can be seen more prominently in women, especially as they age. Marionette lines – If you feel that your face looks sadder or angrier than it used to, it’s likely because of something called marionette lines. These are the vertical wrinkles that can be found at the corners of your mouth. These lines can give the face a downturned expression and make you look serious, or worse, angry, even when you are relaxed. Vertical lip lines – Wrinkles around lips are mostly caused by the regular lip movements and hence are unavoidable. They are also called smokers lines, because regular smoking, both due to the harmful effects of smoking and also pressing the lips together when you smoke is a big factor in the appearance of these lines. Waxing and threading your upper lip can also be a contributing factor for these lines, although not as serious as smoking. In order to prevent wrinkles around the mouth, you need to learn to completely relax your face. Yes, happiness is the most common universal facial expression. But, it is also the primary cause of lines around the mouth and also on the forehead. Start by looking in the mirror and making regular facial expressions like laughing, crying and squinting your eyes. We find that people with wrinkles around the mouth are over expressive. Now, do the opposite: completely relax your face. You will notice that lines look more pronounced when you are making facial expressions and smoother when your face is relaxed. Therefore, you need to start training yourself to control your facial expression. Further, lines around the mouth are also caused by smoking. Quit smoking, try wrinkle fighting skin treatments. All the other methods that prevent wrinkles, in general, can be used for the perioral wrinkles. You can make the biggest dent by using sunscreen, moisturizers and skin serums that help stimulate collagen production. Topical Products: A new generation of skin care products designed to help boost natural collagen and elastin levels in the skin can help improve the appearance of wrinkles around the mouth without the risk associated with surgical procedures. Take a look at our recommendations. Take a look at the best face serums for 2017. 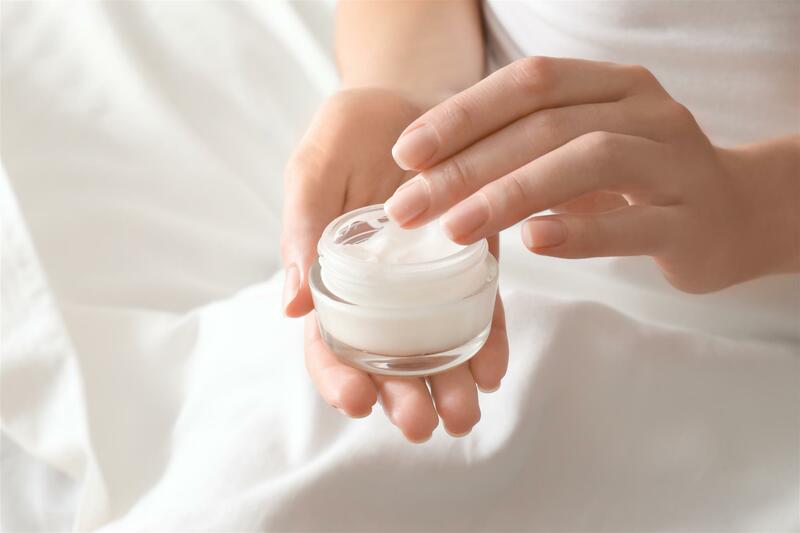 Retinol – When your head hits the pillow, your body goes into repair mode. 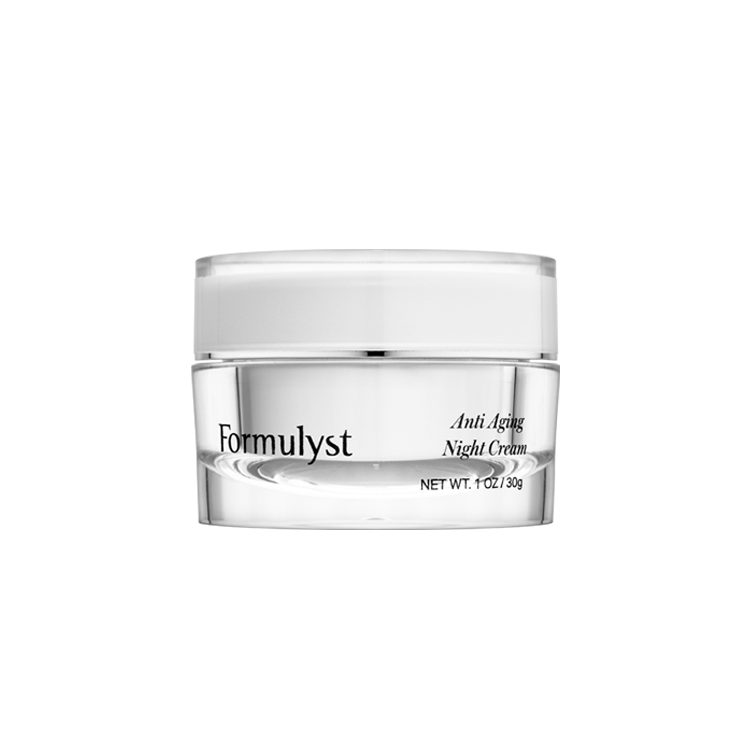 Give it an extra boost with a dose of Formulyst’s Anti-Aging Night Cream. Retinol is the main weapon in any arsenal for fighting wrinkles. It is considered the gold-standard of for anti-aging and comes from vitamin A. 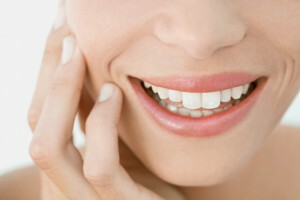 A high dose of retinol works on fine lines and wrinkles around the mouth. Facial exercises – Facial skin with sufficient muscle tone and collagen can deter wrinkling around the mouth. The lost facial collagen can be made up with muscles, and facial exercises help in rebuilding these muscles. There are different types of exercises that you can find at various sources, including asking your doctor. Yes, facial exercises are an effective way to prevent future wrinkles. Dermabrasion and chemical peeling – In both of the methods, the upper layer of the skin is removed for a new layer to grow. They work well with the perioral wrinkles. Lighter peels will not yield the results you are looking for. To see any improvement, you need to look at clinical grade peels. But, don’t expect to see long term results as these procedures are only targeting the upper layers of the dermis. Face-lift – This is the ultimate answer to all kinds of wrinkles around the mouth and it can make you look years younger. If you feel like nothing else is working, you can resort to this step. But, this is a risky procedure. A facelift will always leave scars. And, a facelift will never look entirely natural. Instead, take a look at nonsurgical facelifts that utilize laser technology. Lasers – Lasers can safely and effectively reduce lines and wrinkles around the mouth. We recommend taking a look at laser devices that are specifically designed to boost collagen naturally, such as Refirm, Thermage, Titan and Ultherapy. These types of lasers are safer than conventional lasers. Plus, usually, there is little or no downtime. However, avoid ablative procedures such as CO2. These types of procedures give lasers a bad name because there is always downtime. These types of lasers work by vaporizing the upper layers of the skin. 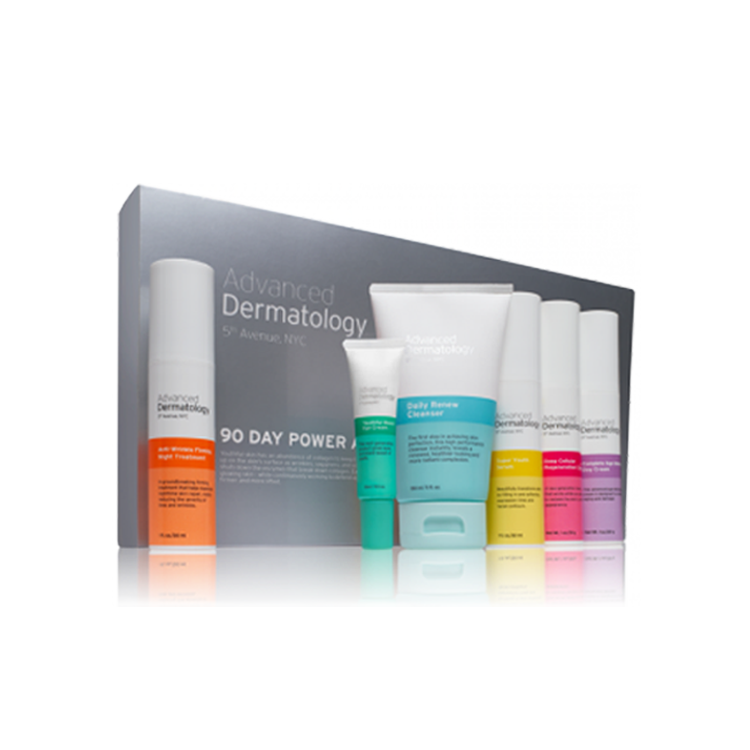 Whilst this leaves a smoother appearance, it causes the skin to become paper thin. Please avoid these types of laser procedures. Diet – A diet high in sticky vegetables will help promote hyaluronic acid levels in the skin. Hyaluronic acid keeps the skin firm and plump naturally. Sticky vegetables including taro root, okra, potatoes and sweet potatoes are known to stimulate the production of hyaluronic acid naturally. However, these types of foods are very starchy and can also cause you put on weight around your waist. Vampire Facial – This is the fastest growing cosmetic procedure in 2014-2015. Sadly, the science behind this procedure is poor. In fact, it only became popular after a certain reality television star boasted about the results she experienced. Yes, you will see an immediate effect but this is just temporary inflammation of the skin and once the inflammation has subsided you will lose the effects. Apart from these methods, there are different forms of non invasive that can also be used. Please consult with your physician about the best treatment for you. Wrinkles around the mouth are probably the biggest reason you look older than you are and the problem is that, they are very easily produced. Every time you make an expression, you are helping create more folds and grooves around your mouth. 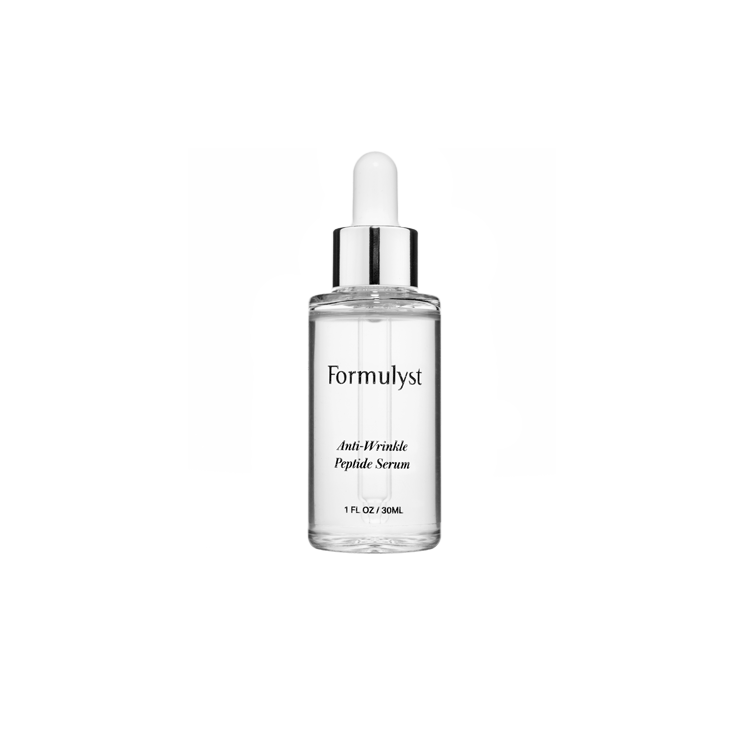 Take a look at Formulyst and Advanced Dermatoloy skin care products. Highly recommended. I’m just 28 and although I have no real wrinkles yet, I used a home dermaroller on my skin & face last year to foolishly keep my face young. It’s ruined one side of my face near my nose. I have a small, but pronounced “pit” in the skin there which is red and looks like a line and I never had any lines there before using the roller. I’m so upset and I’m just warning anyone out there do not use home derma rollers ! They ruin your face. I have wrinkles above my lips. They are very deep and pronounced and I hate them! I have NEVER SMOKED and I find it very distressing that everytime someone looks at my face and these wrinkles, they automaticallly think SMOKER! I know some women who are smokers and who are also significantly older than I am and they do not have these wrinkles. There are many times when I feel like suing the advertisers who say these wrinkles are solely caused by smoking because they are not!!!!!!!!! Because of their advertising efforts, I have to deal daily with people judging me because they believe me to be a smoker.